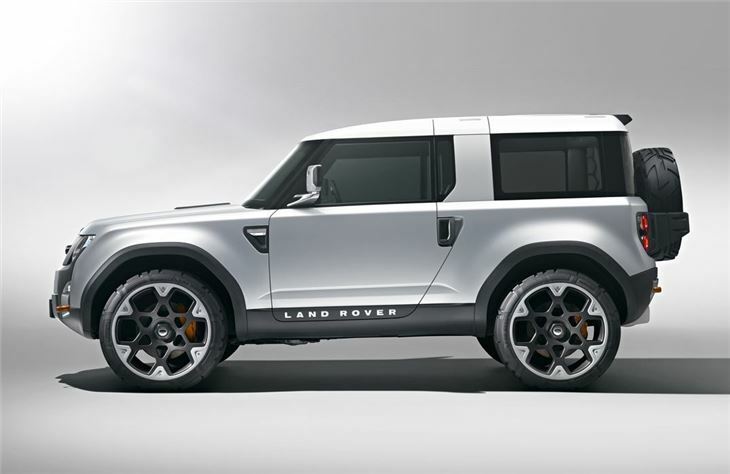 Land Rover confirms that Defender production will end in 2015. Although iconic 4x4 will not get a direct replacement, Land Rover is expected to build a new range of models focussing on luxury. Before Land Rover confirmed that Defender production will end in 2015, it flirted with the idea of building a direct replacement. The DC100 was one concept that many thought would result in a success Defender replacement. However, it’s now thought that parts of the concept will be used to progress other models instead. 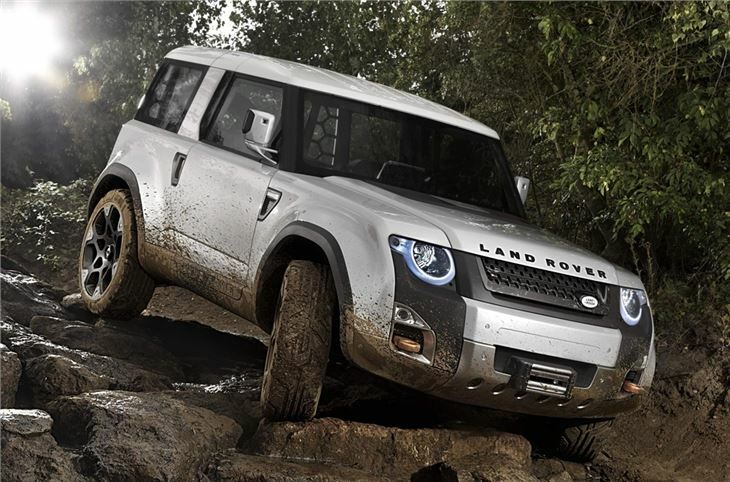 Gerry McGovern, Director of Design for Land Rover, says: "Replacing the iconic Defender is one of the biggest challenges in the automotive design world; it is a car that inspires people worldwide. This isn't a production-ready concept but the beginning of a four-year journey to design a relevant Defender for the 21st century."